Singapore-based B Capital Group, a global tech fund which counts Facebook co-founder Eduardo Saverin as a founding partner, has made the first close of its second fund with $406.1 million in commitments, according to its US Securities and Exchange Commission (SEC) filing. The filing did not provide details of the composition of the investors in the initial close but B Capital said the fund – B Capital II LP – has so far attracted 62 investors since its launch on March 22, 2019. It did not specify a closing date nor a funding amount target. The first close of the second fund gives B Capital Group total funding money of $766.1 million across two funds. Last year, the firm raised $360 million for its first fund – B Capital Fund. The fund will be managed by Raj Ganguly, B Capital’s co-founder and partner, according to the regulatory filing. B Capital, which was founded by Ganguly and Saverin, who moved to Singapore in 2011, invests in B2B startups across four technology-enable verticals – consumer enablement, financial services and insurance, health and wellness, and industrial and transportation. The firm, which is backed by the Boston Consulting Group and has partnered with its incubation arm BCG Digital Ventures, aims to invest up to $20 million in each portfolio company, including reserves for future growth funding. It has already invested in 12 companies across different sectors including AImotive, Bright.md, Capital Match, CXA, Evidation Health, Icertis, INTURN, Lanetix, Mswipe, Ninja Van and SilverCloud Health. 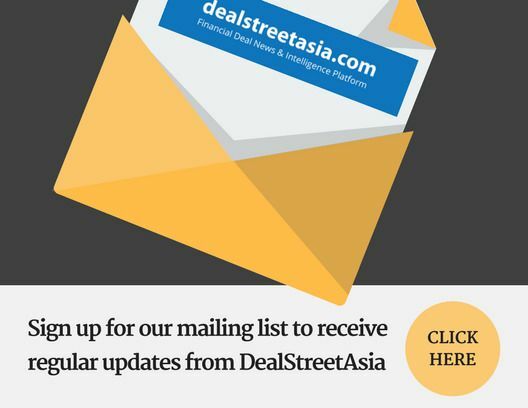 In an interview with DEALSTREETASIA in January, B Capital partner and Asia co-head Kabir Narang said the firm prefers to invest behind picks and shovels in the region. Pick-and-shovel is an investment strategy that focuses on underlying technology needed to produce goods or services instead of the final output. “Our portfolio companies are helping enable and set up the infrastructure needed to help build the digital economy of SE Asia. We are seeing early signs of a maturing ecosystem with encouraging signs of exits,” Narang said.